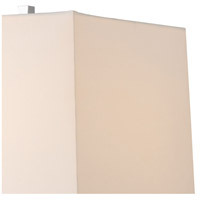 Primary Bulb(s): 1 x 150 watts Med. 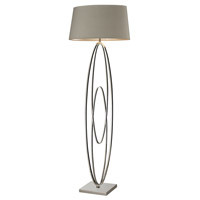 Q What is the base of this lamp made of? 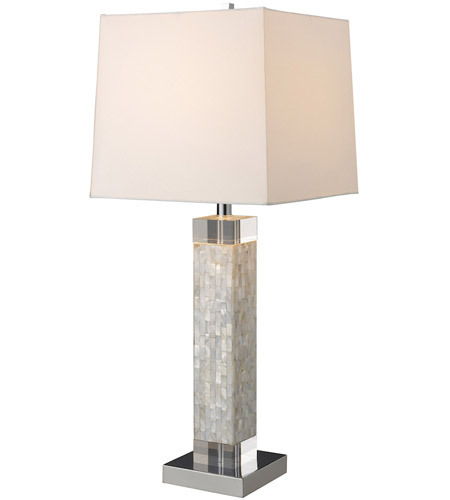 Is it metal or glass under the mother of pearl finish? 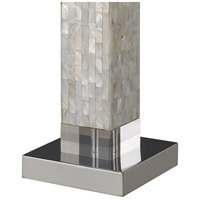 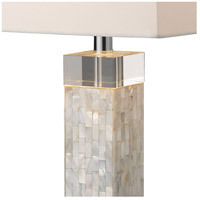 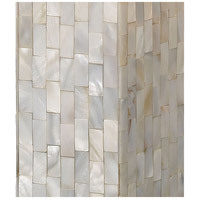 A The base of the Dimond Luzerne 1 Light Table Lamp D1412 is made of steel, crystal and mother of pearl. 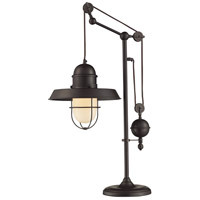 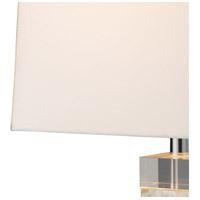 Q is the height that is listed for this product just for the lamp base, or is it for the lamp base and the shade? 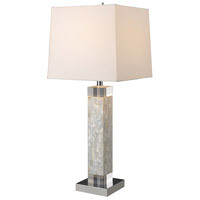 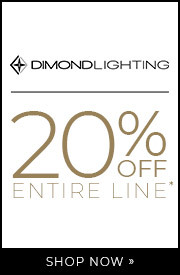 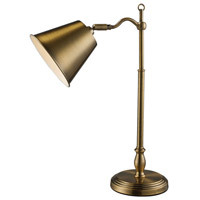 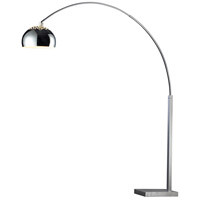 A The Dimond Luzerne 1 Light Table Lamp D1412 has a height including the shade and base of 32"